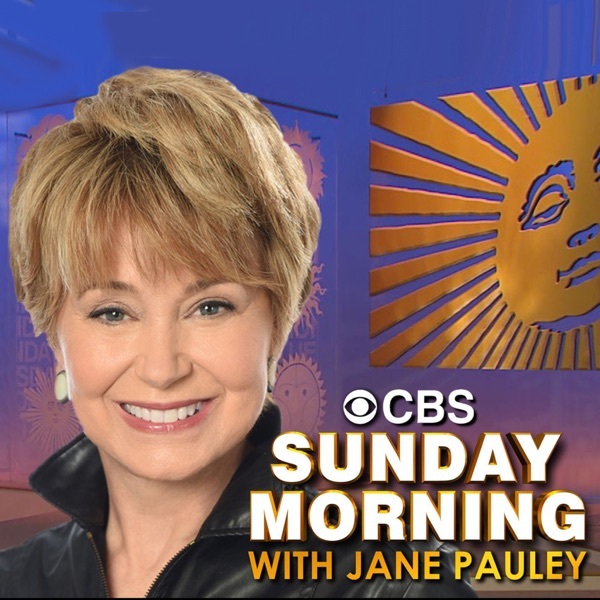 CBS Sunday Morning with Jane Pauley | Listen Free on Castbox. I enjoyed this episode a lot. The interview with Sam Rockwell about his acting career was enlightening...however it seemed odd that the soon-to-air Bob Fosse project was discussed....but no mention of his current work, The Best of Enemies, which is in theatres now was not mentioned. 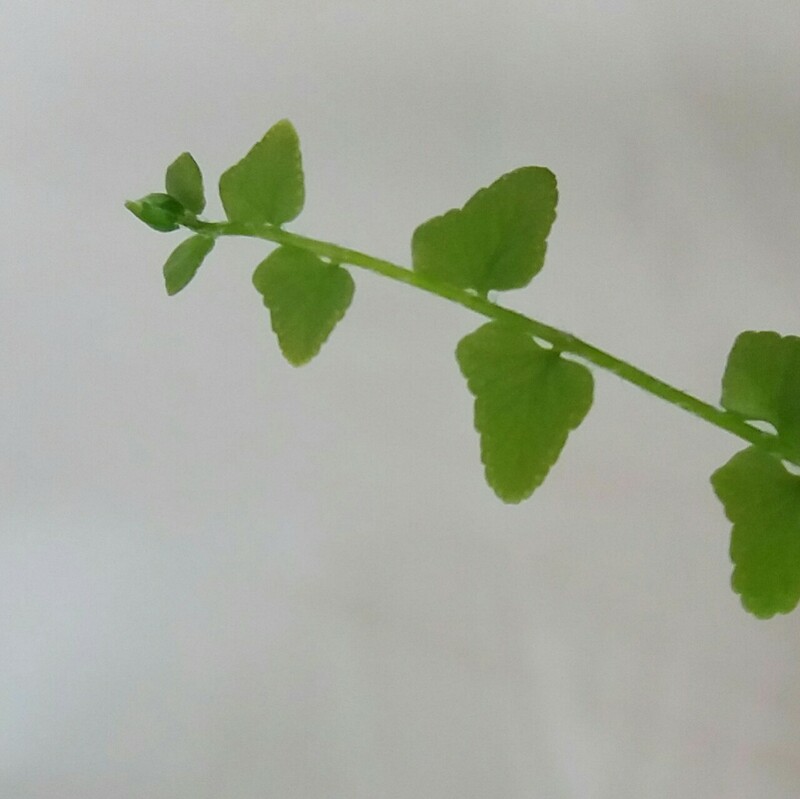 I love CBSSM. Thank you for the podacast too.